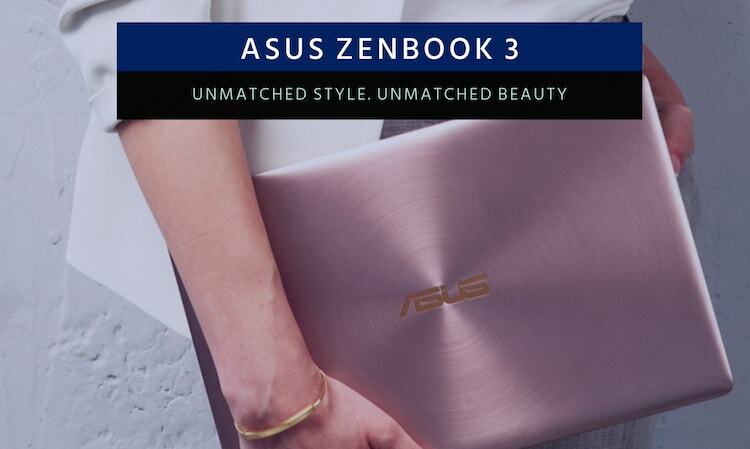 Asus, one of the leading notebook vendor and award wining motherboard manufacturer has invited various artists globally to join the ZenUI Designer Community and show their creativity to the entire world on 12th of July 2016 during an announcement in India. The community will have a user-friendly approach towards the global artists so that they can easily do their creative work for ZenUI and eventually earn from it. Let’s have a look at the key points of the announcement. So now it is possible for an artist to create his own unique design for the lock screen, making the keyboard more exiting and sharing the stickers that are created by him/her with the rest of the world. 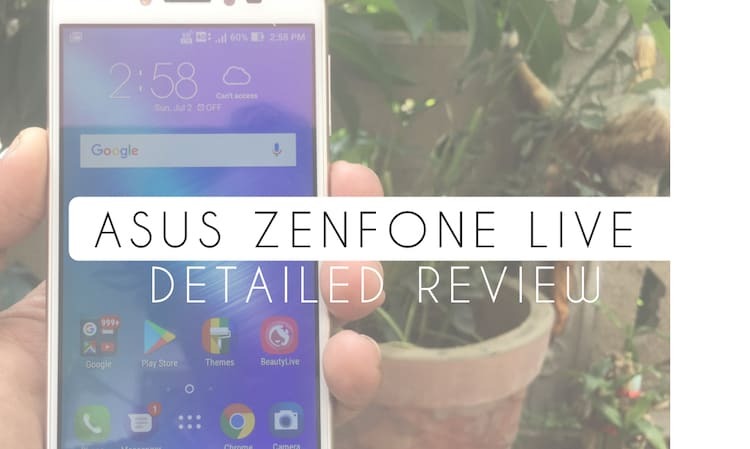 They can also make live wallpapers with floating objects and do many more things as there is no limit of creativity and ASUS is ready to give a valuable resource. 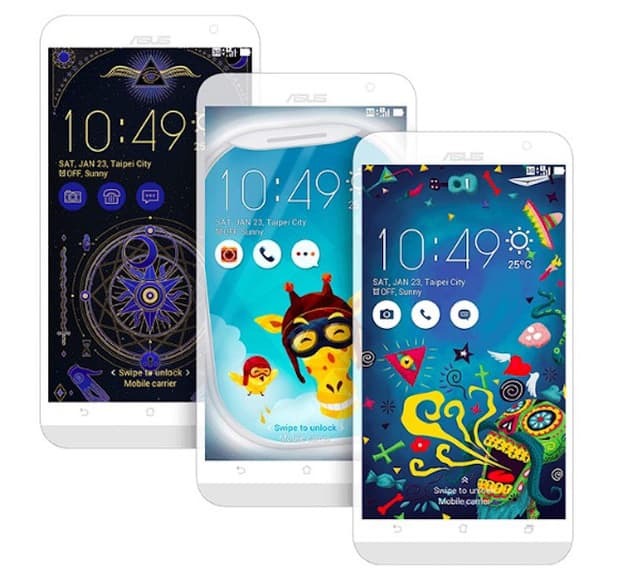 Though ZenUI Designer Community, global designers and artists can submit their original work to ASUS which will be used as themes in the ASUS Zenfone smartphone and other mobiles. Artists are allowed to submit their work as free or paid content that can be used to get commission on the sale of relevant products. The Community will help designers to get revenue, publicity and recognition of their work. 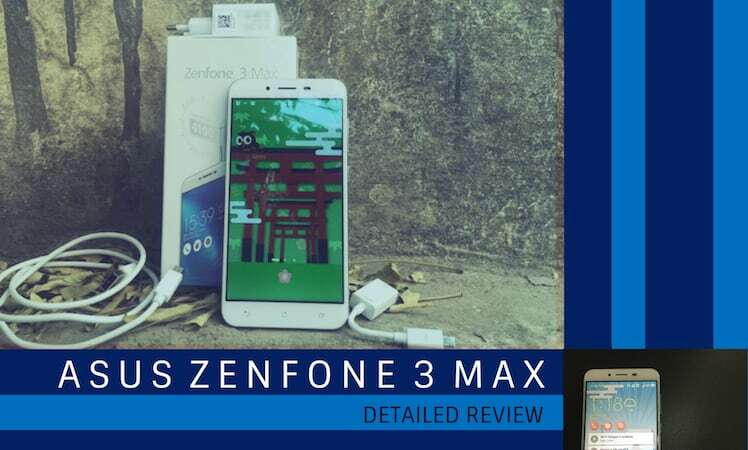 If the artwork of designers which they will submit through ASUS ZenUI Designer Community gets approved by the company then it will appear to attract the global audience on the ZenUI Theme Store and users can download these themes as per their requirement and choice. 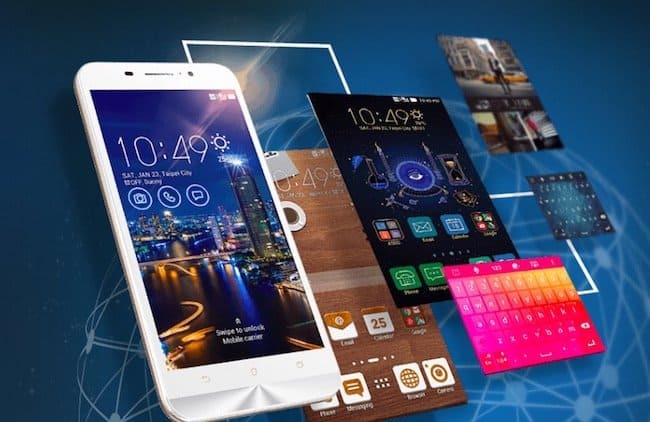 It is necessary to know that ASUS theme store is a growing market for themes and January 2016 till now about 35 million themes have been downloaded. 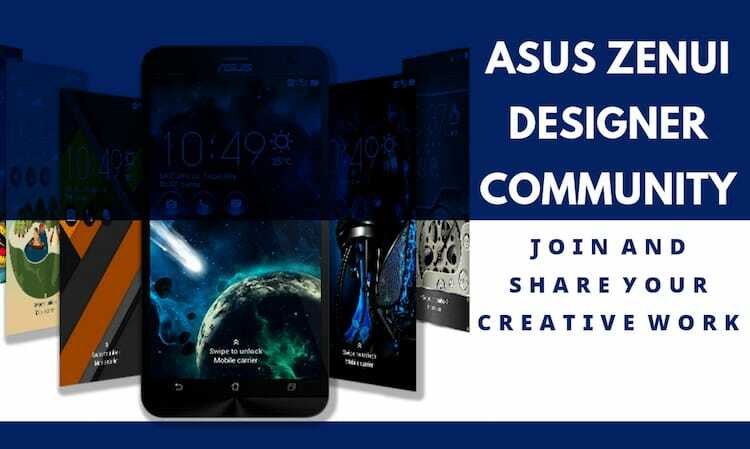 What is the Procedure to Join the ASUS ZenUI Designer Community and Share your Work? Go to designer.zenui.com, where you need to register and acquire templates which will be used to submit the design. 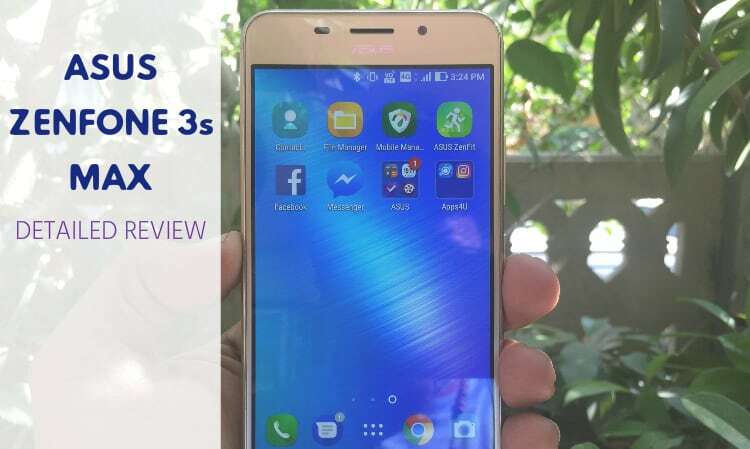 The designs submitted by the artists will be reviewed by the ZenUI and ASUS designing teams. If the design gets approved, it will be published on the theme section. The design will carry a title, designer’s name and description. There are separate sections for free and paid themes and your theme will be listed accordingly. If your paid theme gets sold and reach the payment threshold, then ASUS will credit commission. 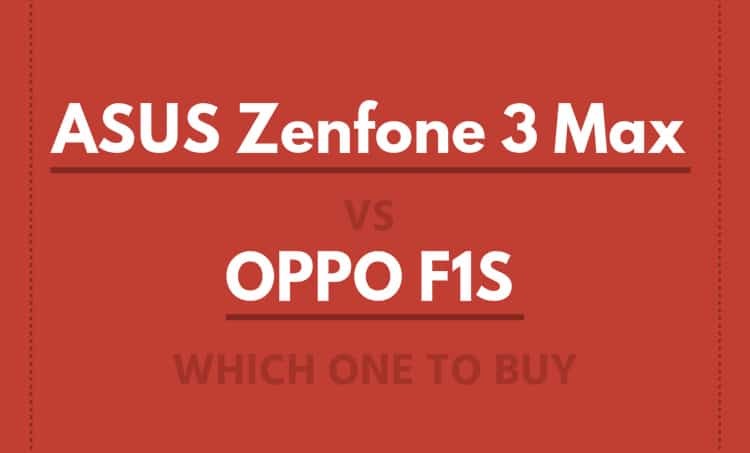 ASUS is a multinational company and has millions of users across the globe. By inviting new designers they have done a great job to encourage the unknown artists who normally don’t get a chance to be recognized for their work easily. 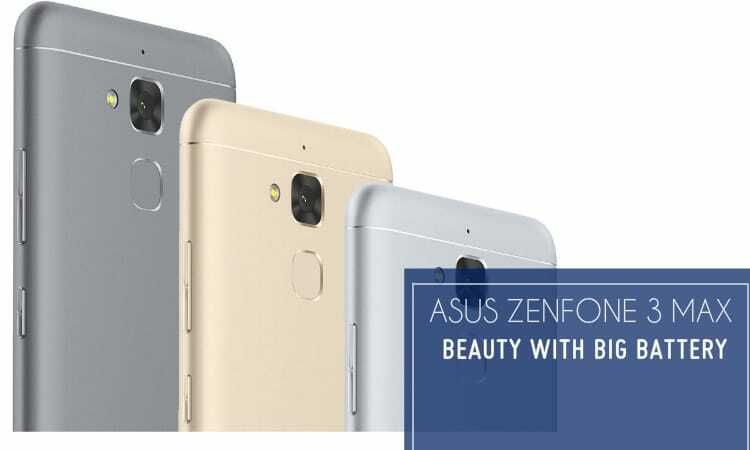 If you believe in yourself and desperate to show your talent to the world, then offer given by the ASUS ZenUI Designer Community could be a big opportunity for you.